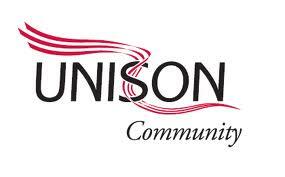 A members’ guide to UNISON legal services. Free initial legal advice on a matter outside employment (other than non-work related injury, illness or disease) .You will receive a free half-hour telephone interview with a solicitor. 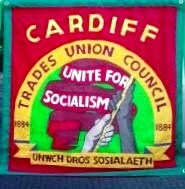 For Members, Stewards, Branches & Regions. Application for assistance for members with conveyancing at a fixed charge/free wills. Legal assistance for members who are facing, or are likely to face, criminal charges arising out of their employment. Also use this form for legal assistance for members who are required to attend an inquest arising out of their employment. Legal assistance for non-work related injury, illness or disease for members and their families. Legal assistance for members and member’s families for road traffic accident claims resulting in personal injury. 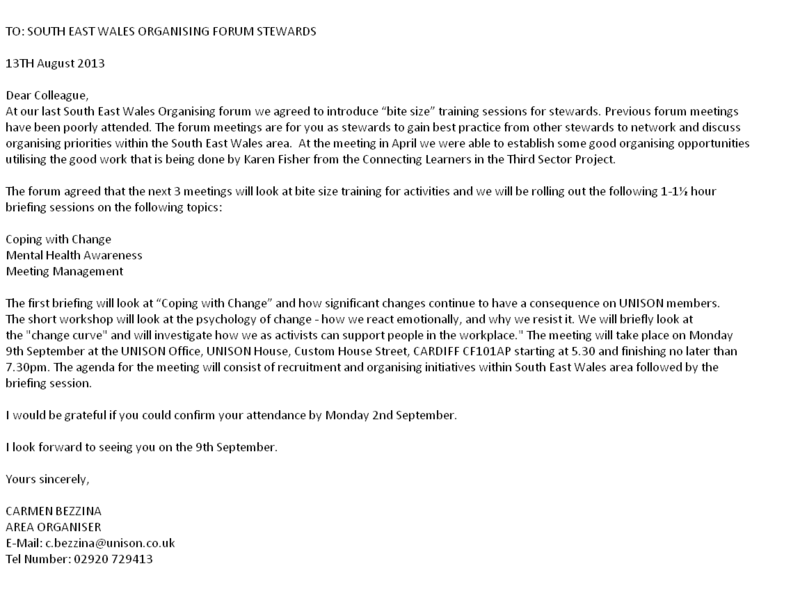 A factsheet for UNISON members. Legal assistance for branches for work related stress personal injury advice.